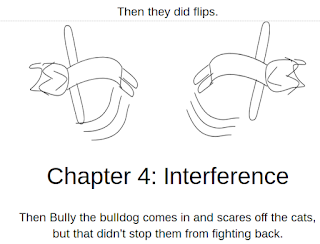 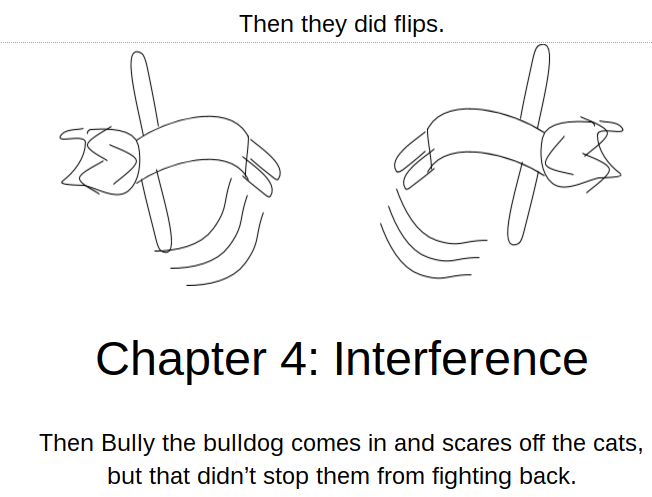 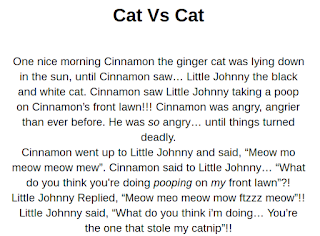 LI: to write narrative paragraphs using Topic sentence, Details, Concluding sentence. 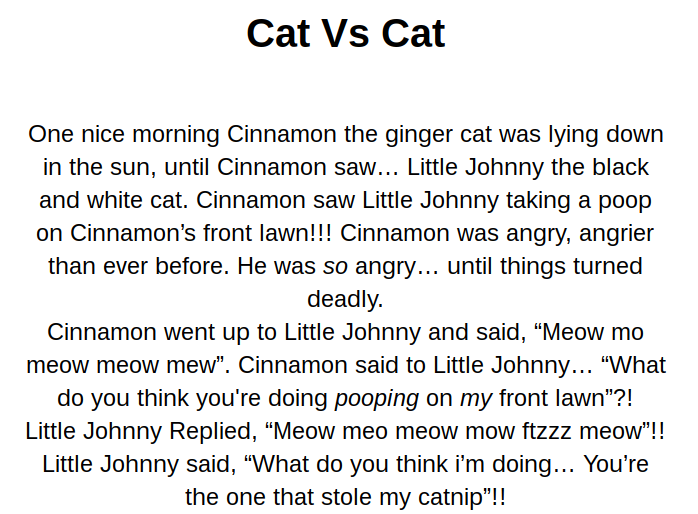 Last term, we had to write a short narrative about the choices you were given. 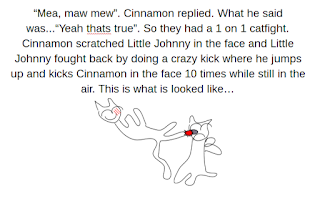 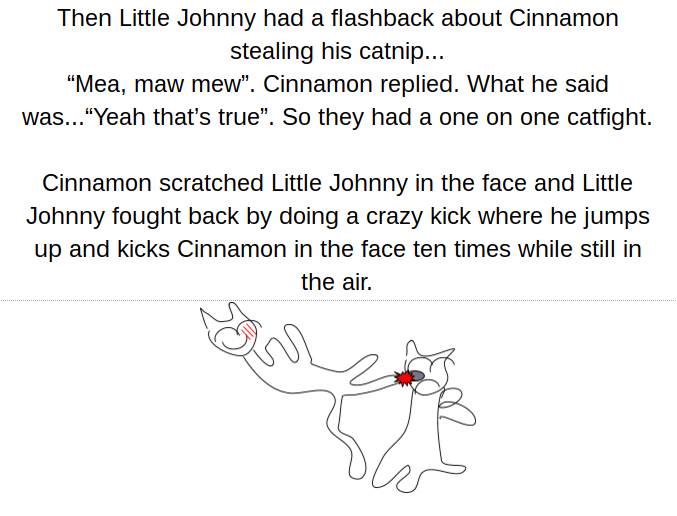 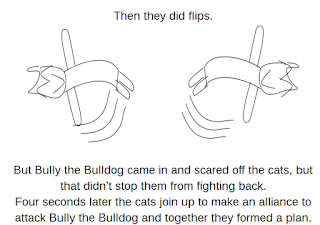 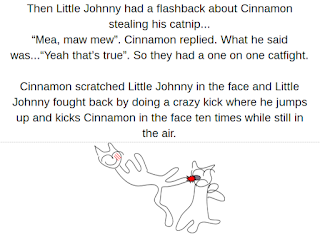 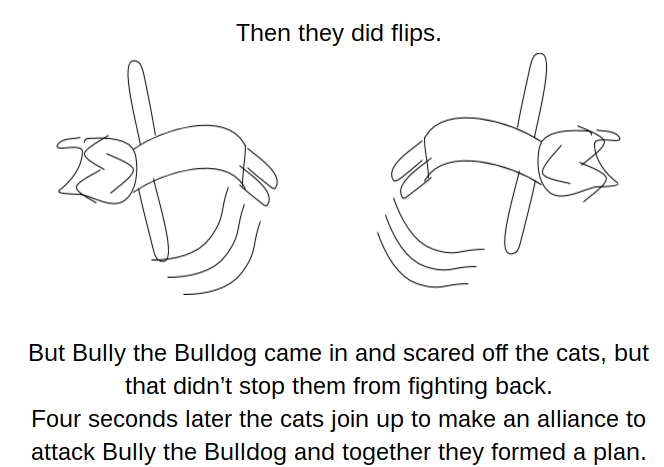 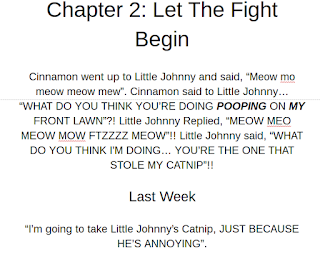 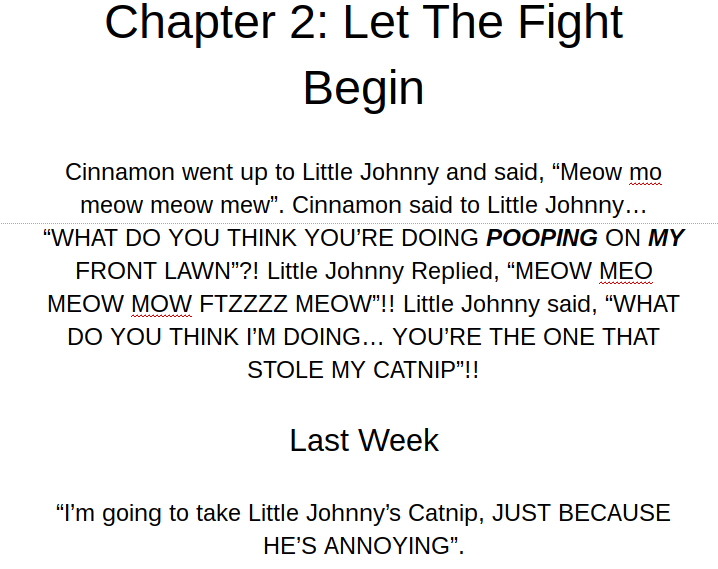 I chose to write a story about two cats who don't like each other and they have a cat fight. 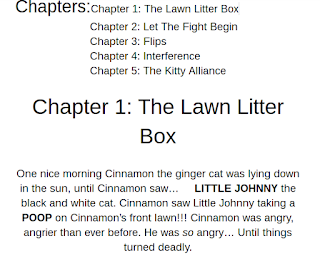 Then we had to look at an exemplar narrative to find the TEE, Title, Events and Ending. 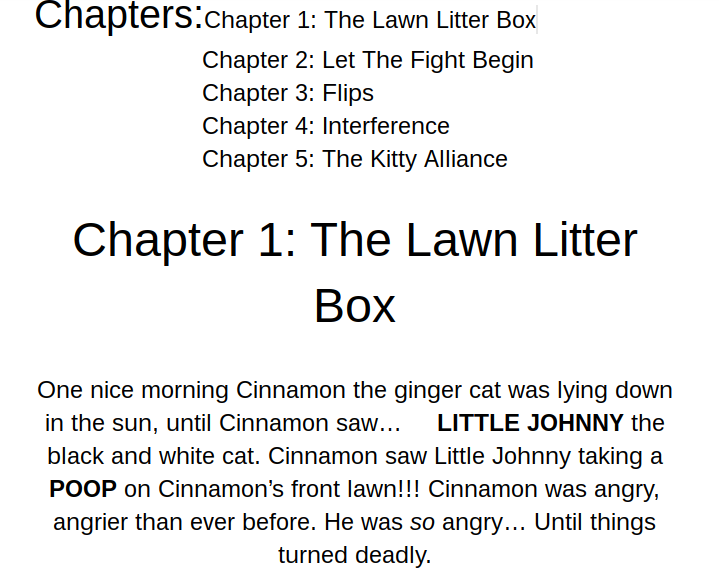 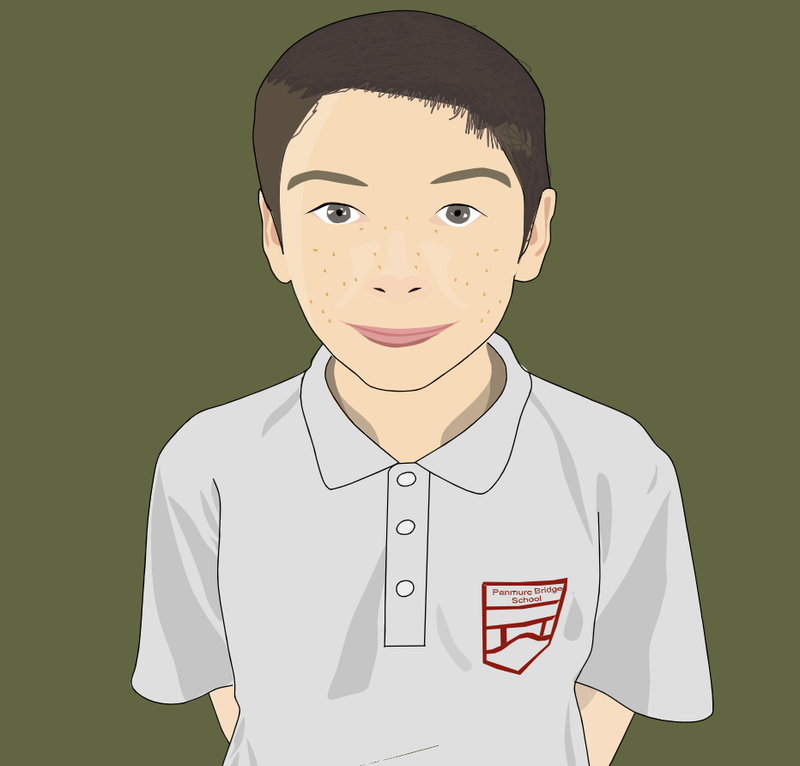 Then we had to read our story and add in the TEE. 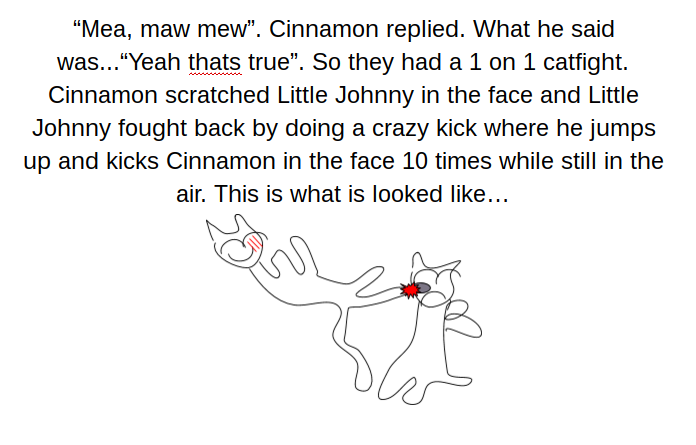 Below it shows it Unedited and Edited.